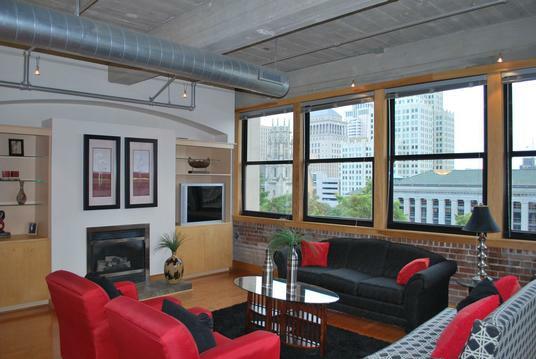 Grace Lofts offers four (4) unique loft styles for you to choose from. 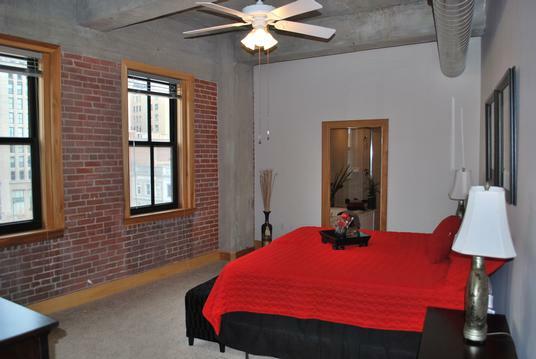 Floor plans range in size from approximately 900 - 1800 square feet. 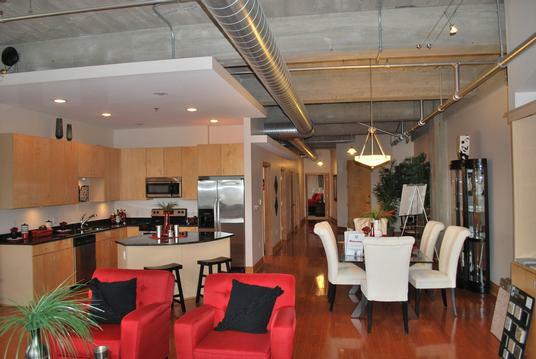 Grace Lofts units were created for an uncompromising taste. Each unit has beautifully designed kitchens and bathrooms along with an openness that allows you to design and furnish your unit and life the way you see fit.